Shelley Martin, President and CEO, Nestlé Canada Inc.
Shelley Martin is President and CEO of Nestlé Canada Inc., a leading company that produces some of the world’s most recognized and trusted foods and beverages. In this role, Shelley has executive responsibility for Nestlé in Canada which includes the following divisions: Beverages, Confectionery, Frozen Meals & Pizza, Ice Cream, Nestlé Professional, Nestlé Purina PetCare, Nestlé Waters, Nestlé Health Science, Nestlé Nutrition and Nestlé Skin Health. Nestlé in Canada businesses employ approximately 3,500 people in over 20 facilities, including manufacturing sites, sales offices and distribution centres nationally. 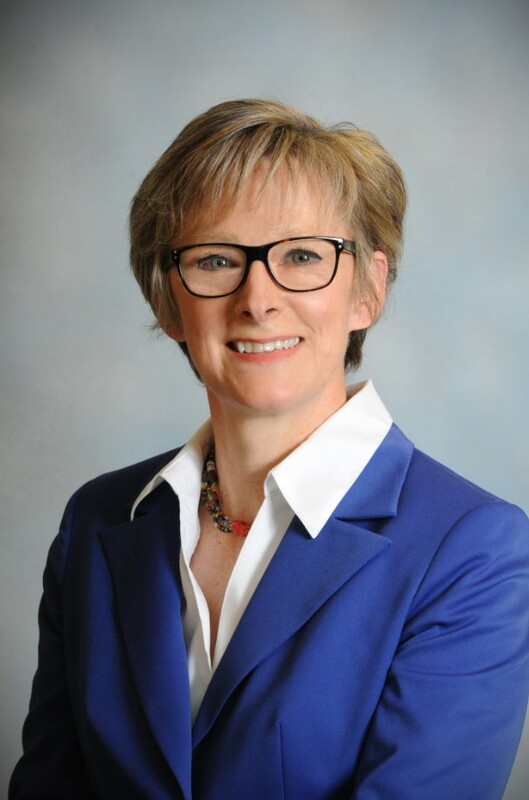 Shelley joined Nestlé Canada in 1990 working on the PetCare Business in Marketing and in 1997, was promoted to Vice President of Confectionery. In 2000, she became the Leader of PetCare, and for 2001/2002, led the Canadian acquisition and transition to Nestlé Purina. She became the Head of Nescafé and Beverages in 2002 and was promoted to President, Ice Cream in 2008. In 2012, Shelley became the Division Executive Manager of the Frozen Foods Business. In January 2013, Shelley was appointed President and CEO of Nestlé Canada. Prior to joining Nestlé Canada, Shelley worked at General Mills. Shelley actively participates in industry initiatives and is currently the Chair on the Board of Directors for Food and Consumer Products Canada. She serves on the Board of the Grocery Innovation Foundation which has raised over $75 million to provide a better life for challenged children, and to answer many other community needs. She also sits on the Board of the Canadian Stewardship Services Alliance. In 2015, she was named a Top 100 Award Winner for Canada’s Most Powerful Women by the Women’s Executive Network. Shelley resides in Toronto with her two daughters, and apart from spending time with her family, enjoys boating at her nearby cottage. Born and raised in Elmvale, Ontario, Shelley graduated from the Business Program at Wilfrid Laurier University.